Stinchar Cottages offer four delightful self catering cottages to let in the pretty village of Colmonell, near Girvan in South Ayrshire. Carlenig Cottage sleeps 6 & is perfect for families. 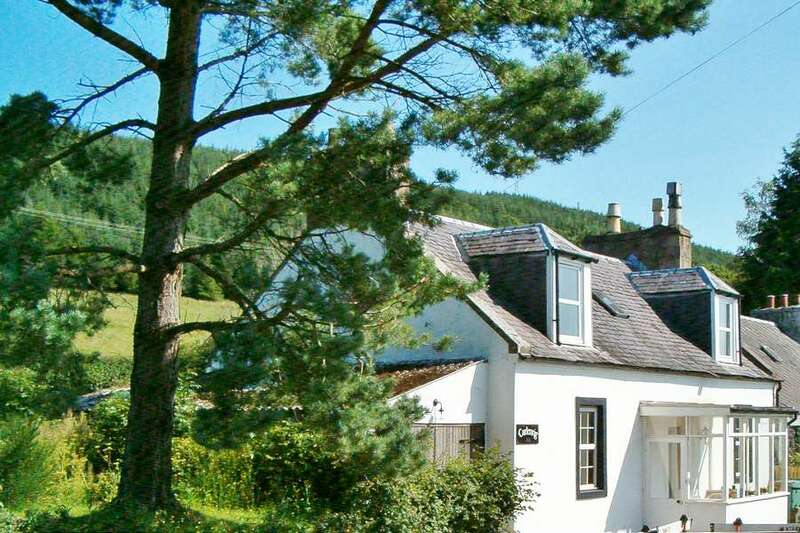 Downstairs there is a sunny double bedroom, and upstairs there are two more bedrooms with wonderful views across the valley to the River Stinchar and the surrounding countryside. 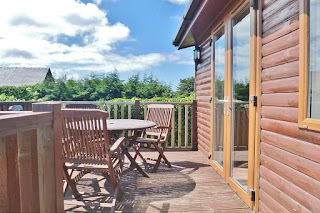 The Lodge is a detached wooden chalet-style cabin situated in the middle of the village of Colmonell. It sits in a private corner on the edge of a quiet and exclusive small caravan site and commands wonderful views across the valley. Hillview is a cosy cottage for 2, which sits in a private garden on the edge of a quiet and exclusive small caravan site. Riverview also sleeps 2, and has views of the picturesque ruins of Craigneil Castle and the surrounding hills. Colmonell is situated in the beautiful Stinchar Valley in rural South Ayrshire, about 6 miles inland from the coast. There is a hotel, the Boar’s Head, which has a public bar and restaurant. The nearest shop is in Ballantrae, or for more shops visit Girvan which is about 9 miles away.